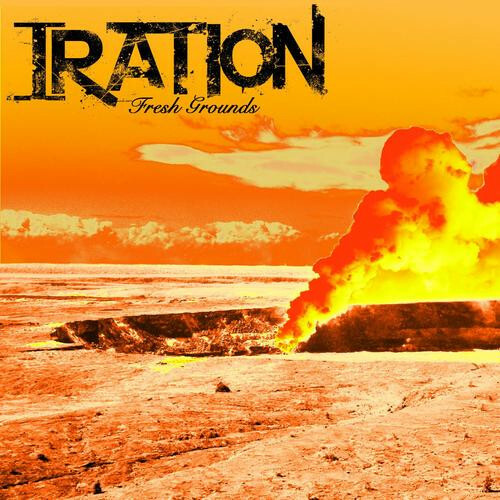 I know some of you readers are fan of Iration. But, you may not be aware that they dropped a 5-track EP earlier this month entitled Fresh Grounds. Now, I know most people reading this are in miserable weather, so it's perfect for a group like Iration to come along and momentarily take you to another place. Immediately when you hear their tracks; you imagine yourself in Hawai'i or some tropical climate and you can't help it because that's just the vibe they present. Check out the sample tracks below and purchase the album because all the tracks are as good as the ones below. All the track's on the EP aren't pure reggae either because they tend to mix in just a little rock music like a SoCal native.